Sunrise Magic® WA2 cv., bred by Washington State University, is a cross between Splendor and Gala. Apples harvest in late Red Delicious timing (approximately 1 week after WA38 cv.). 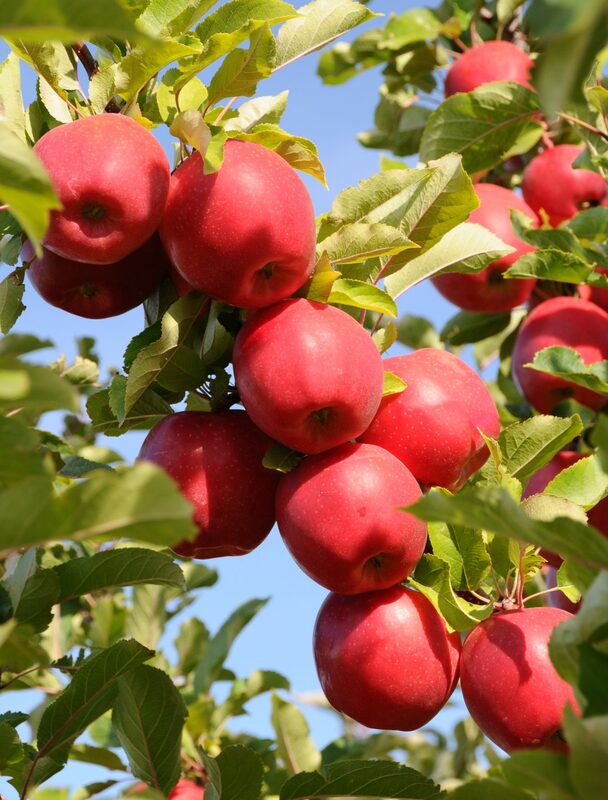 The fruit releases very low amounts of ethylene, giving the selection excellent long term storage characteristics. Sunrise Magic® is exclusive to Washington State growers within North America.